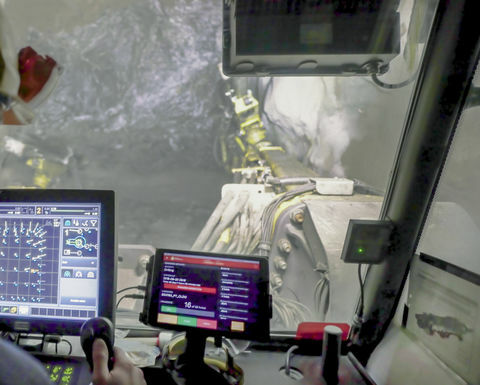 MMI is a real-time, location-based decision support system, designed to aid mine operation personnel to increase production efficiency and safety. 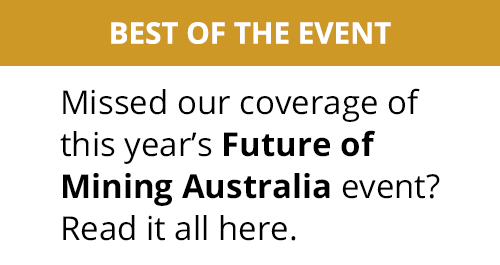 It provides a 3-D information model, which presents the position of machines, vehicles and personnel, as well as further data on shift planning, machines and production. 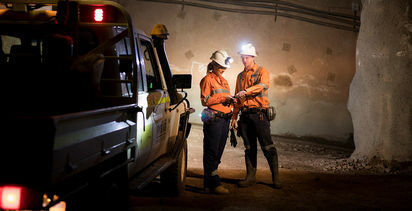 Black Rock mine, part of Assmang Proprietary South Africa, chose MMI to help support its business improvement processes. 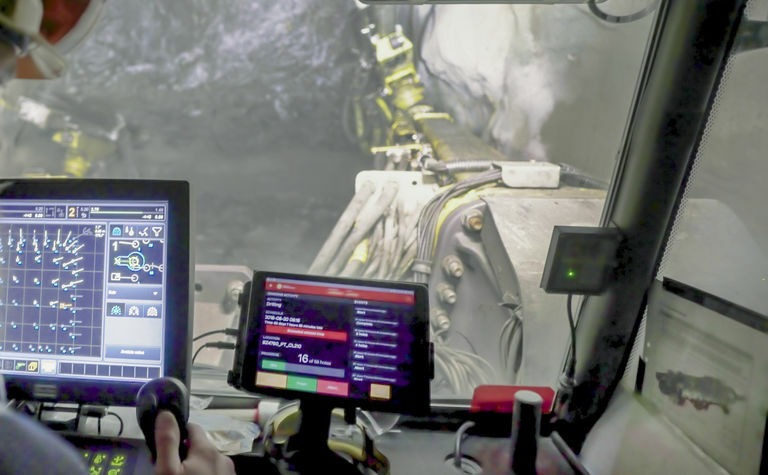 Pierre Becker, general manager at Black Rock mine, believes the system will help to increase production and utilisation at the manganese mine. 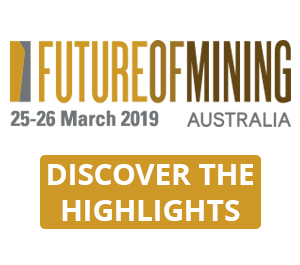 "The solution enables an unprecedented opportunity for mining personnel to make right decisions faster than ever before," he said. 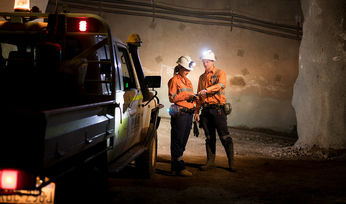 Epiroc said this will be the first MMI installation in a mine utilising the room and pillar method. The system is expected to be up and running by June of this year.